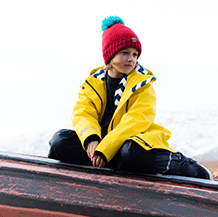 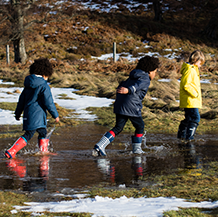 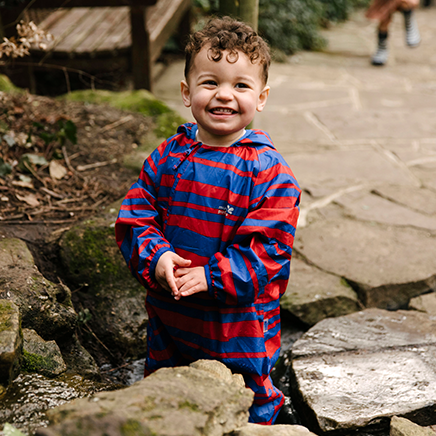 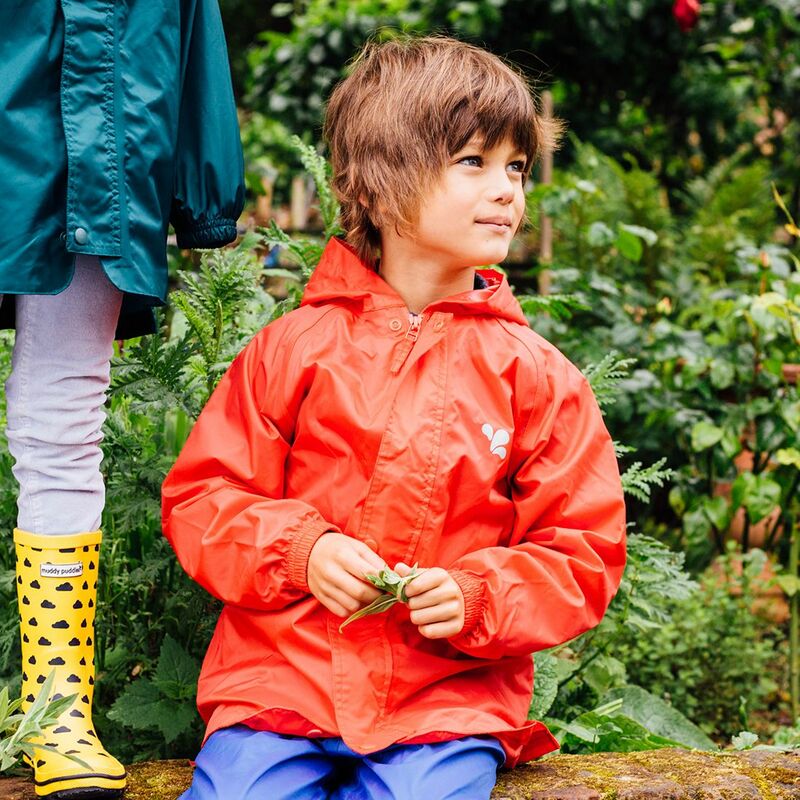 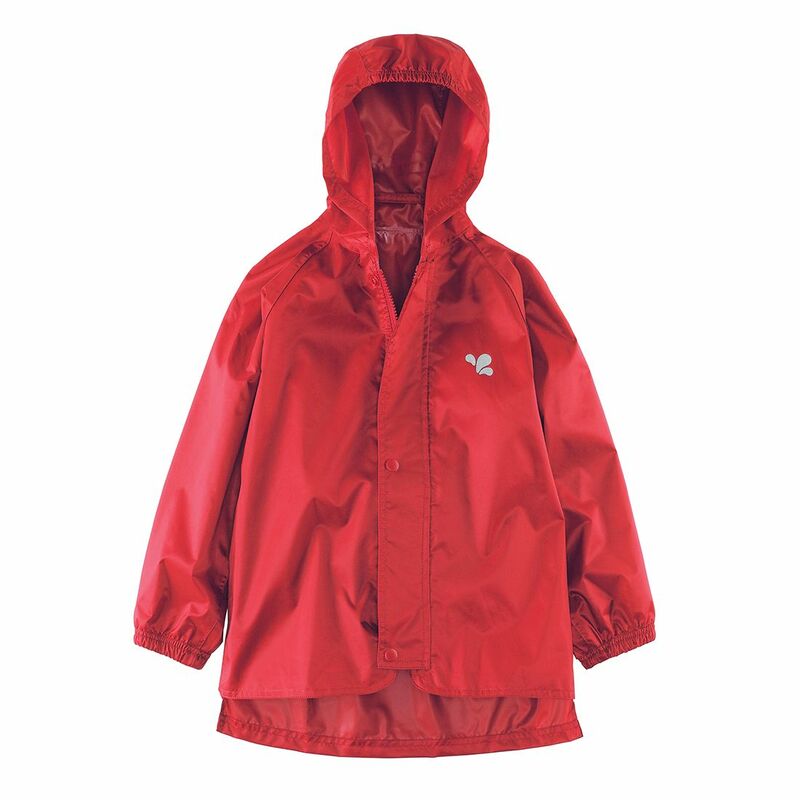 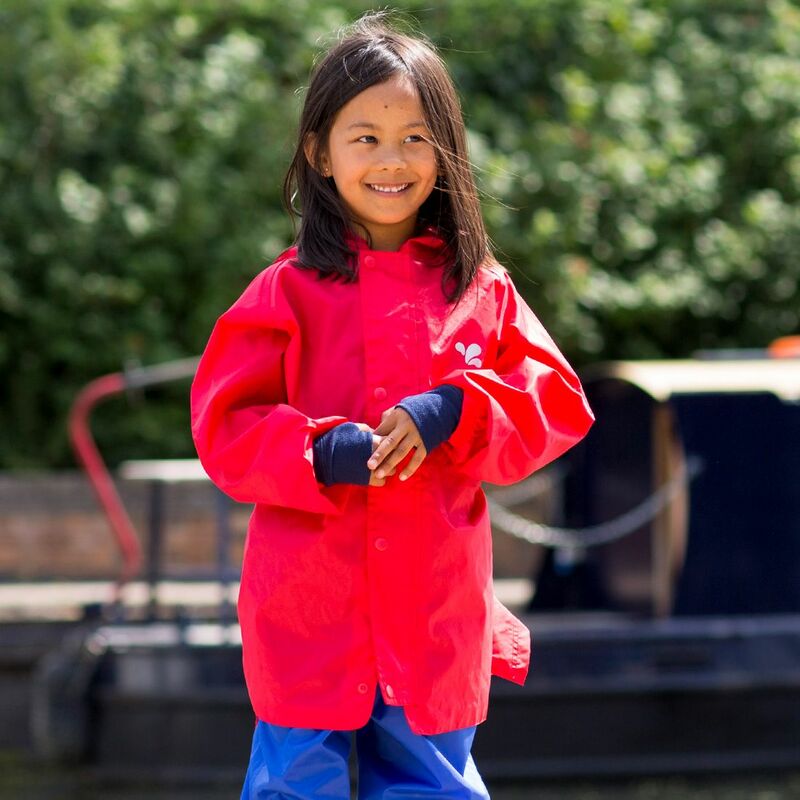 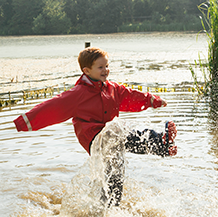 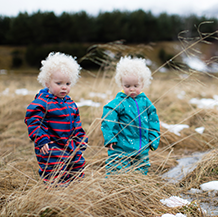 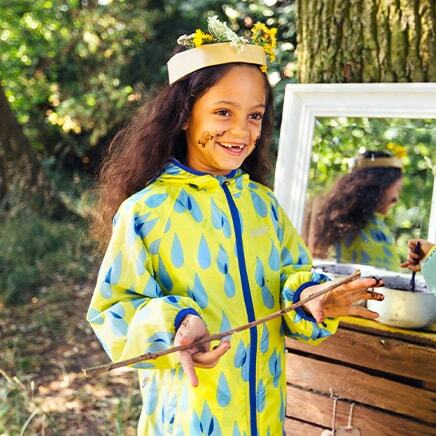 Our bright red Originals Jacket is great for young ones exploring the outdoors. 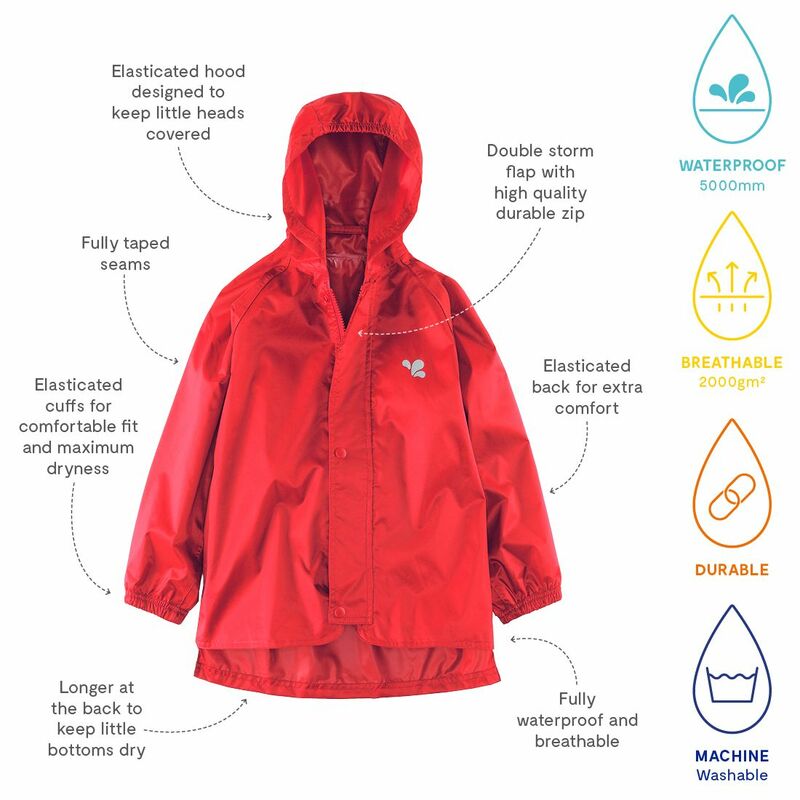 The jacket is 100% waterproof and breathable so versatile come rain or shine. 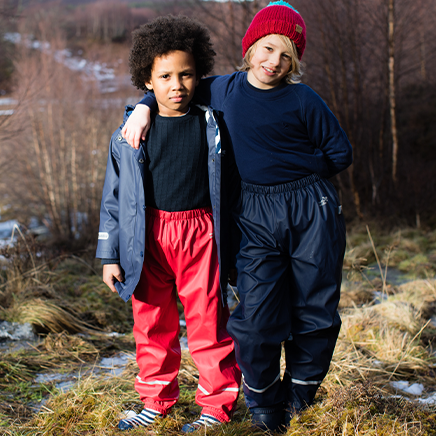 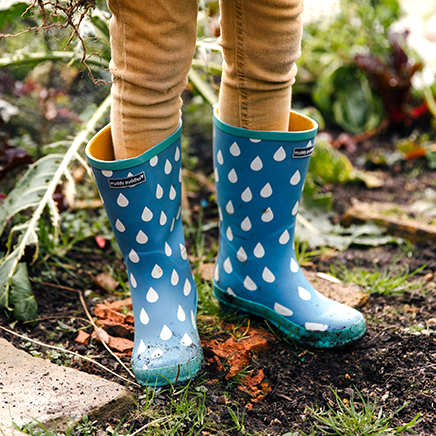 Generously sized for maximum comfort and flexibility, so kids can wear over a fleece during winter months too.